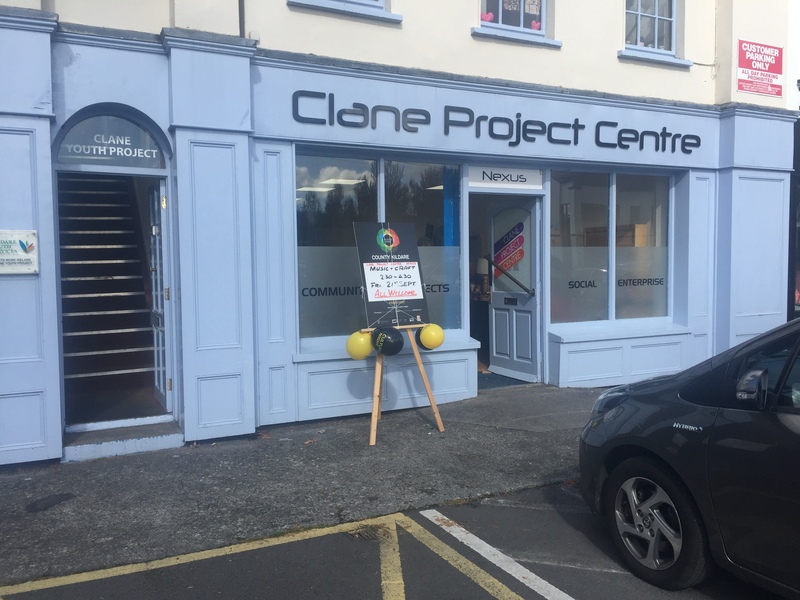 Nexus, Clane Project Centre, Prosperous Road, Clane. 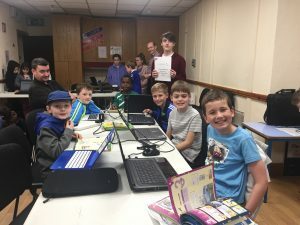 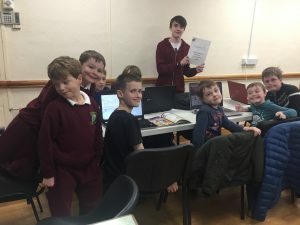 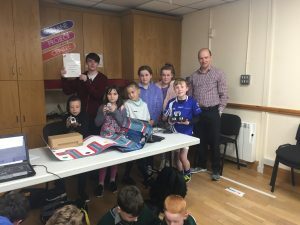 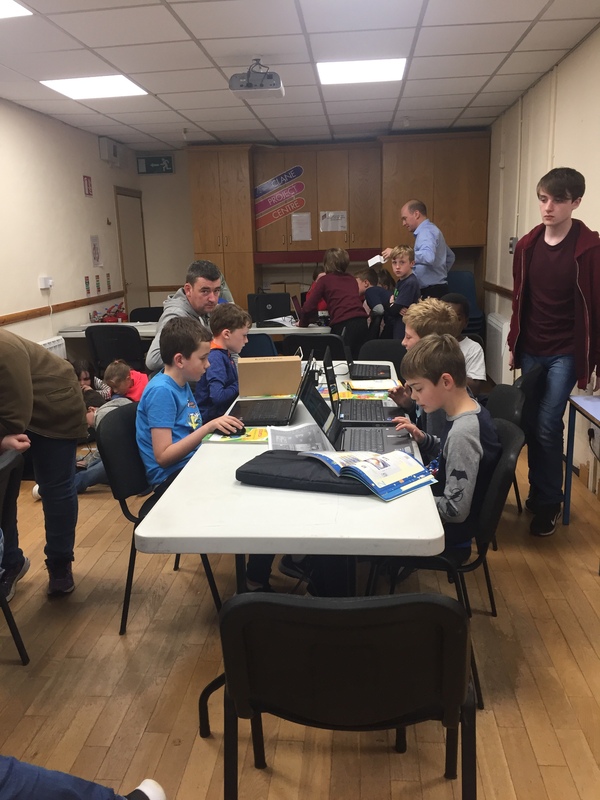 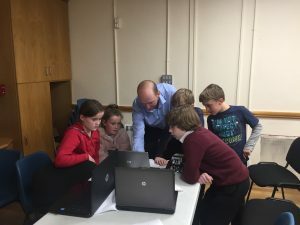 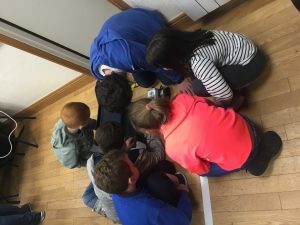 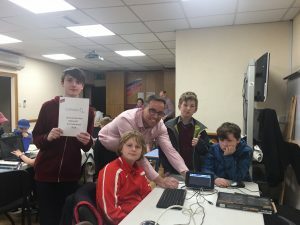 We kicked off in September ’18 and delighted to say Clane CoderDojo is going from strength to strength. Major thanks to our Mentors: Damien and his team, Tony, Liam, Dylan and Killian. 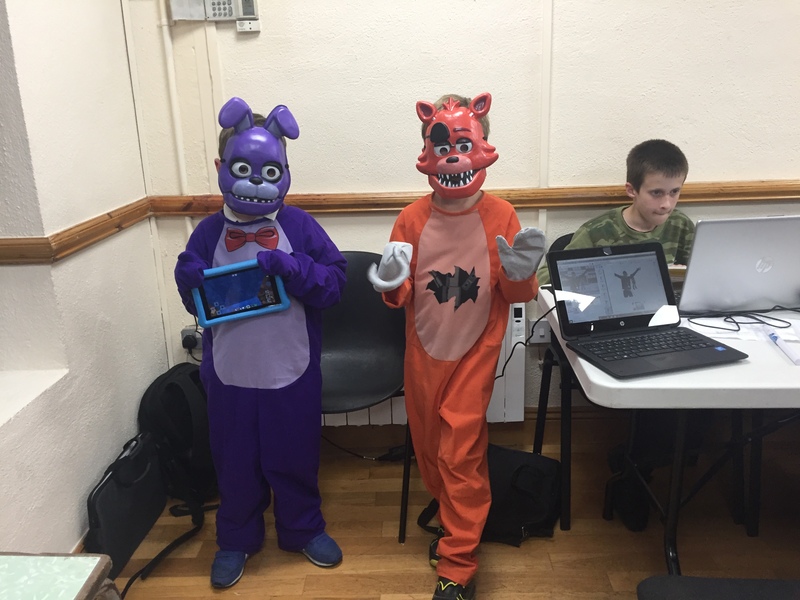 Here we share some images of CoderDojo including taking part in the EU Code Week. Clane Project Centre took part in Culture Night 2018, at our ‘Nexus’ premises on the Prosperous Road Clane. 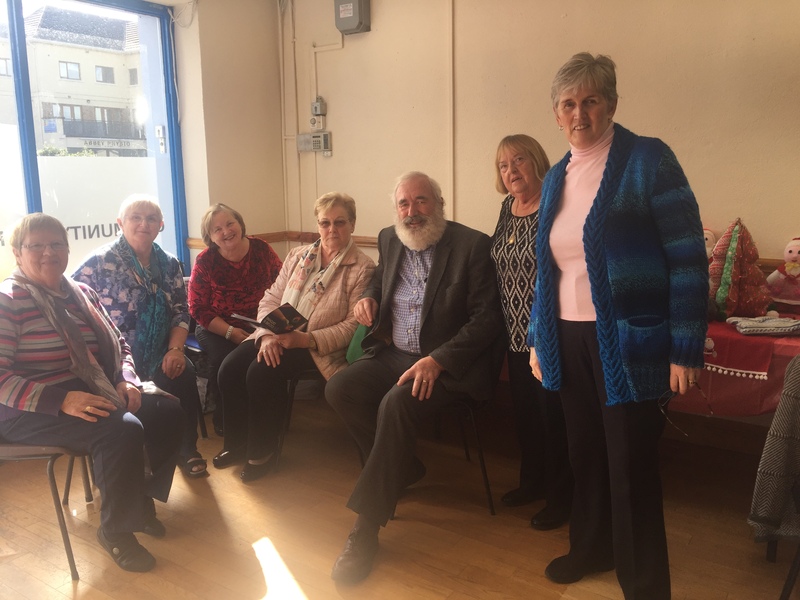 Representing the Brian Duffy Music School was Julianne Moylan and friends who kept us entertained all afternoon with their wonderful music and singing. 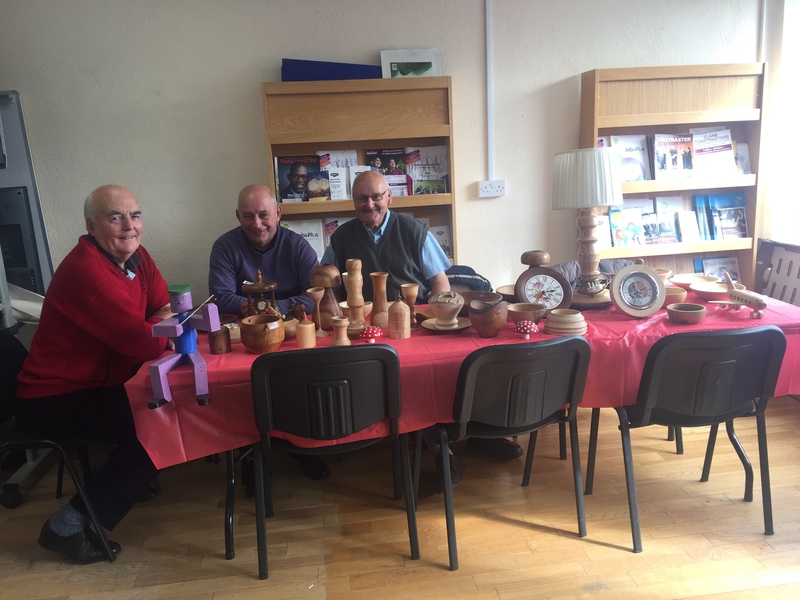 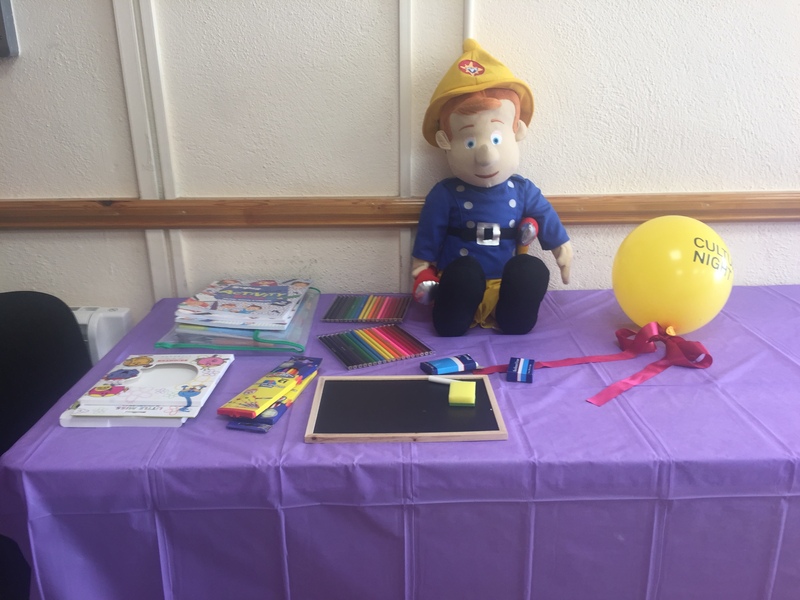 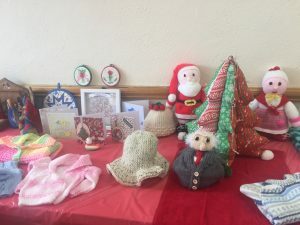 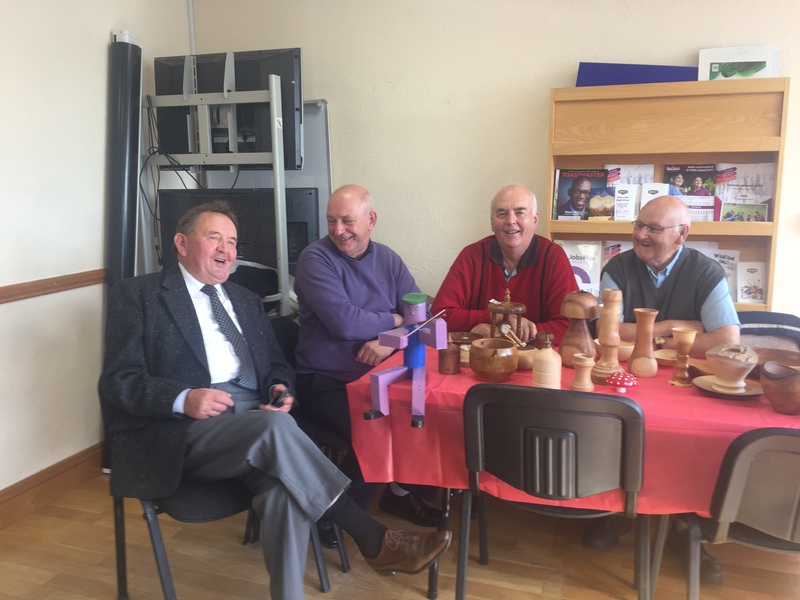 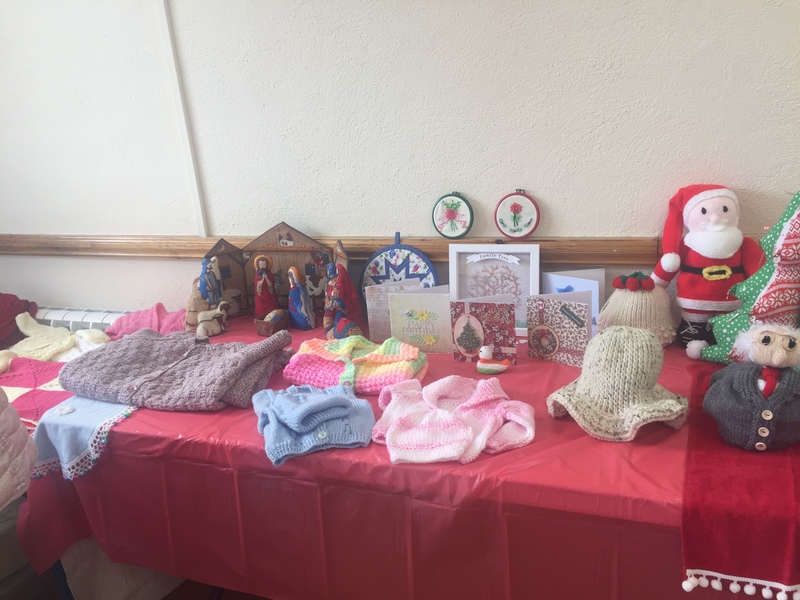 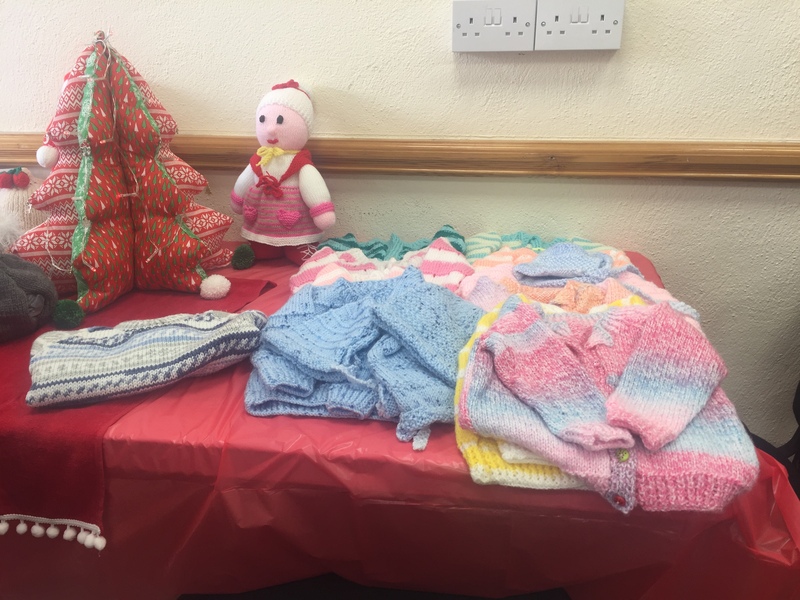 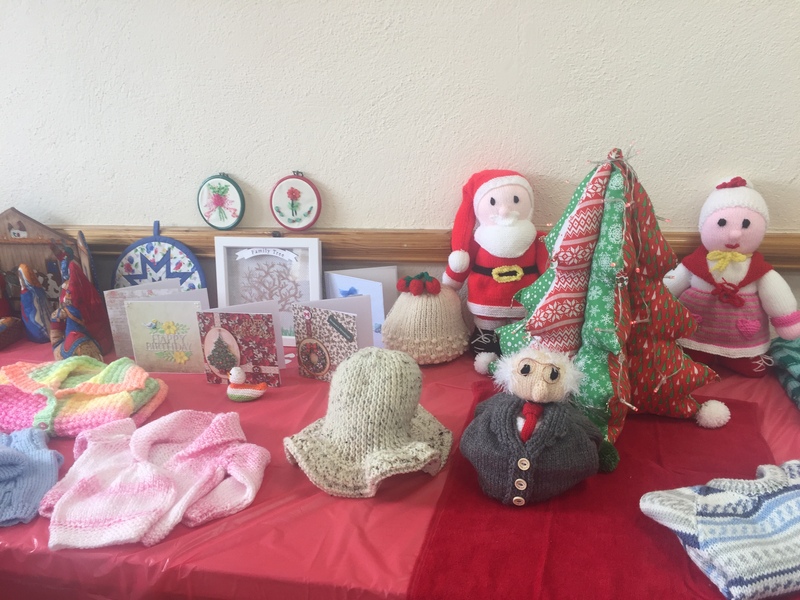 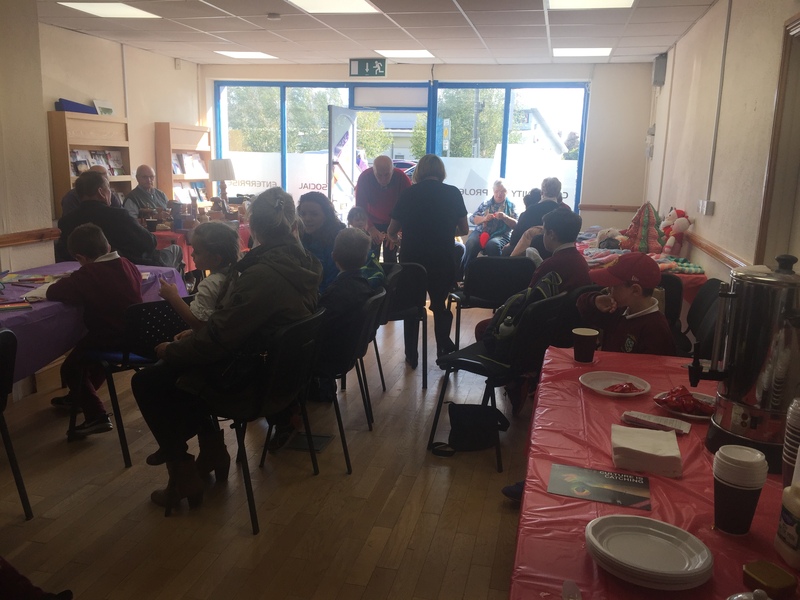 The Craft Club displayed their Knitting and Crafting, the Mens Shed displayed their woodwork and we had beverages and treats for all who called to see us. CPC were delighted to be part of Culture Night 2018 and we would like to thank all those who took part and those who called to ‘Nexus’ on the day. 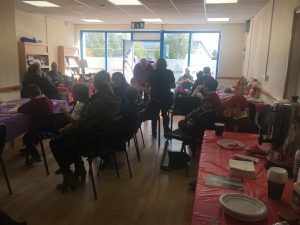 Some images of the day …..enjoy! 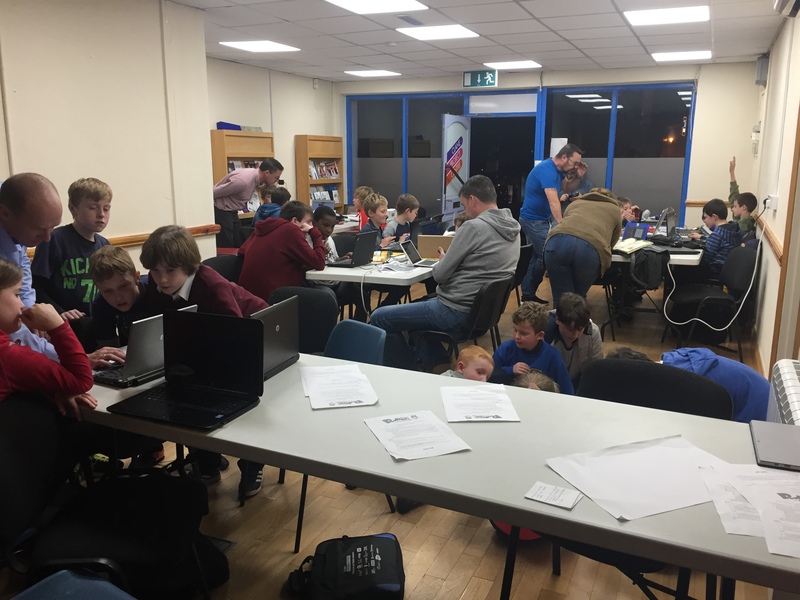 Clane CoderDojo is sponsored by Clane Project Centre. 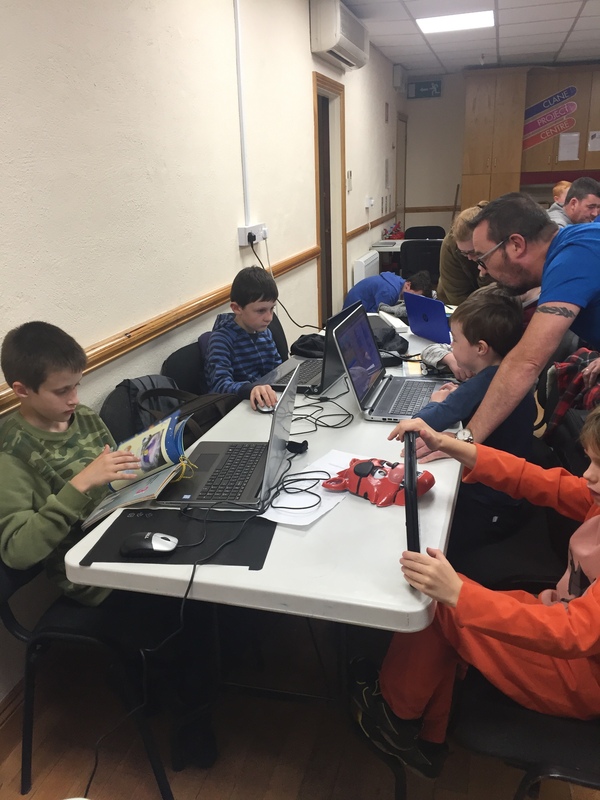 CoderDojo Sept. ’18 – Book your Place! http://claneprojectcentre.ie/wp-content/uploads/2015/03/Clane-Project-Centre-Logo2.png 0 0 Clane Project Centre http://claneprojectcentre.ie/wp-content/uploads/2015/03/Clane-Project-Centre-Logo2.png Clane Project Centre2018-08-28 09:15:152018-08-28 09:41:20CoderDojo Sept. '18 - Book your Place! 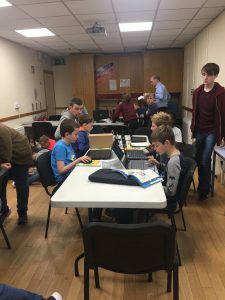 CoderDojo is on Summer hols. 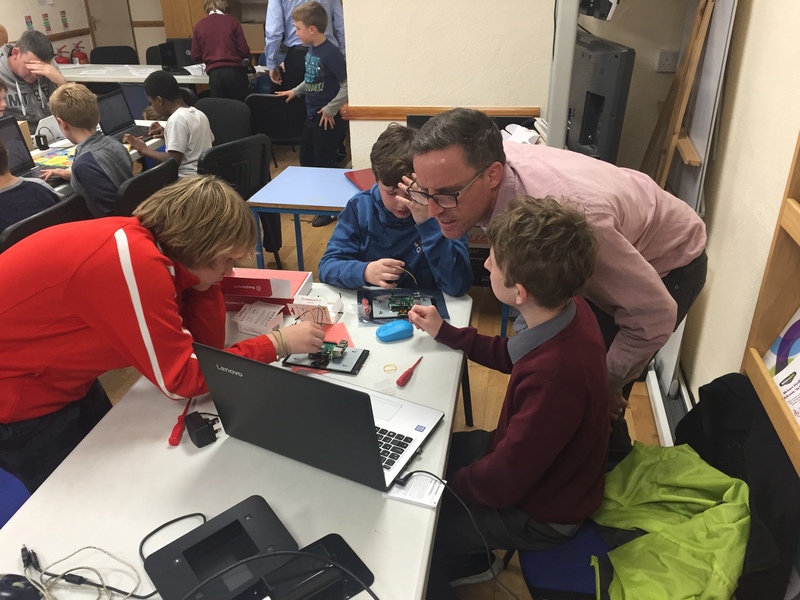 Thanks to all the kids who took part and to our Mentors. 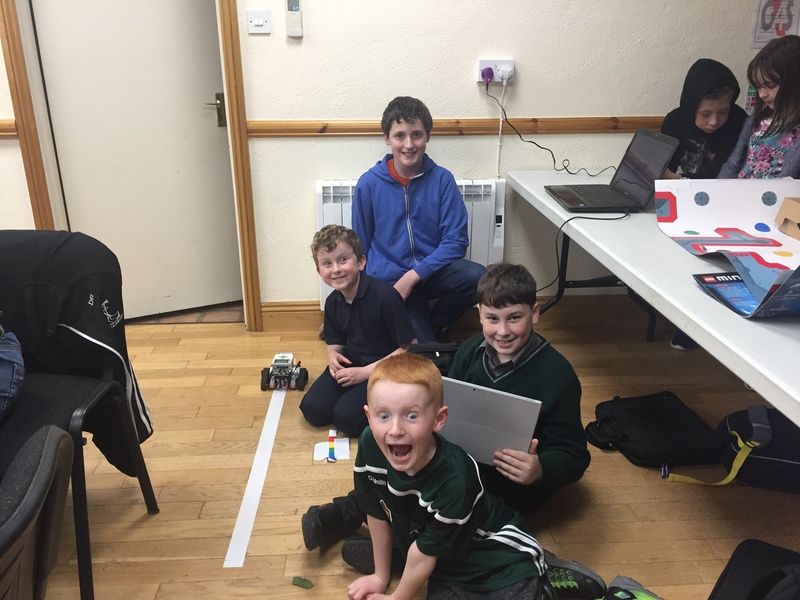 Damien outlined a great programme to kick off in September ….lego and robots ….watch this space! 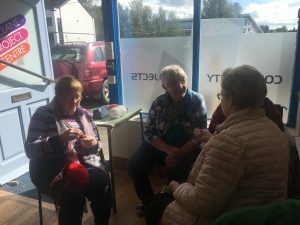 We will regroup in September 2018. Date to be decided. 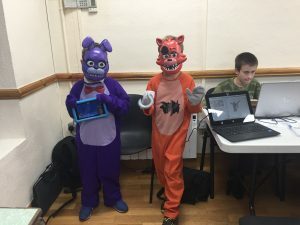 Bring a laptop and see you there!